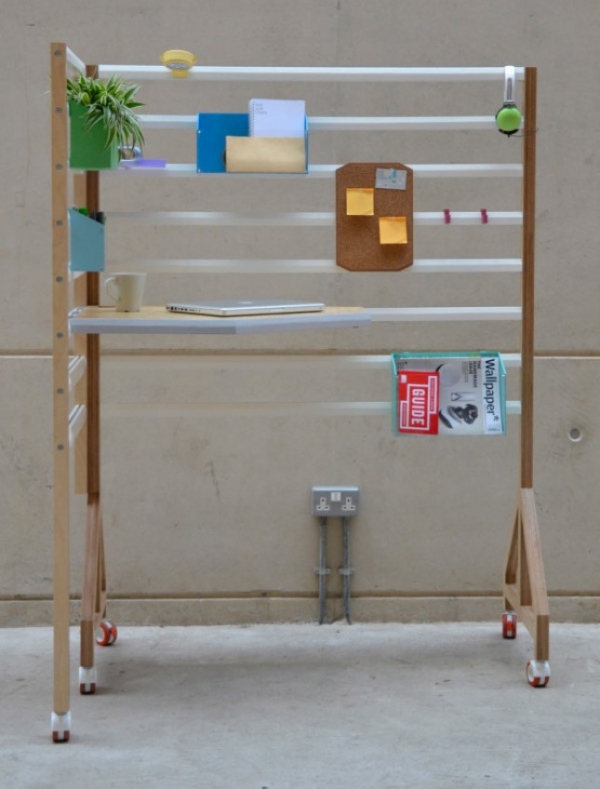 Designed by David Manning, this adjustable workspace has many qualities that we can find useful in our busy lives. 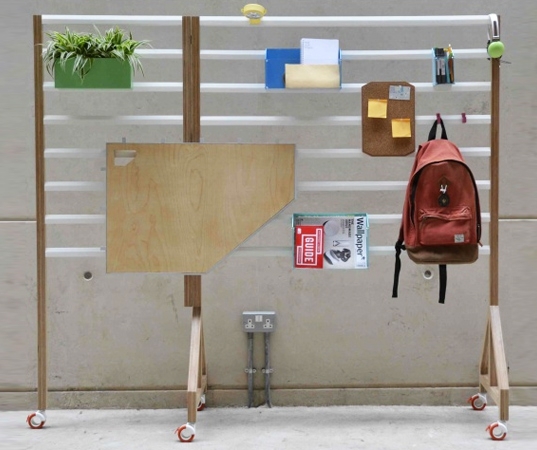 It is not often that you can find a truly adjustable workspace but this one does exactly what it says it will. 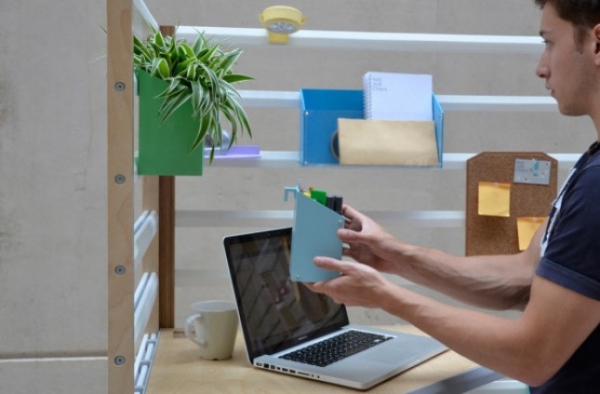 With a desk, bulletin board, storage racks and a LED light you can work comfortably from this adjustable workspace and then store it away until it’s needed again. 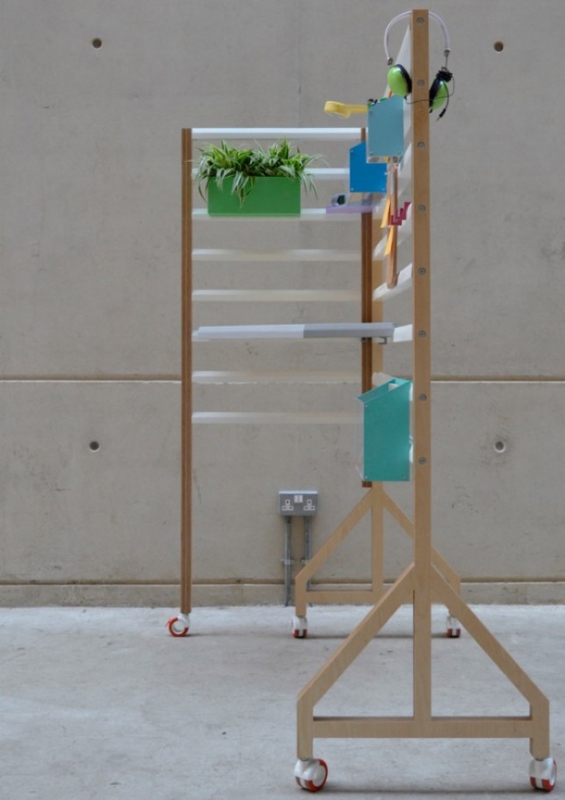 The adjustable workspace is on castors and folds flat when not in use, making it ideal for small spaces; there’s even space for an office plant to add some greenery and color. All you need is a chair and you will be ready to start work with the adjustable workspace, David Manning has incorporated the important aspects of a small office and made it attractive too. 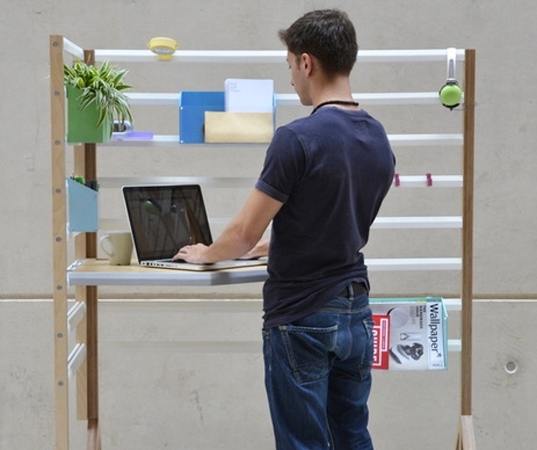 Aptly named “Your Position” this adjustable workspace is fully mobile and should last a long time. Manufactured from wood, metal and plastic it could be the answer to your work from home dreams and can be tailored to your individual needs. This extremely versatile piece of office furniture could be used in many situations and is sure to prove itself in the near future.